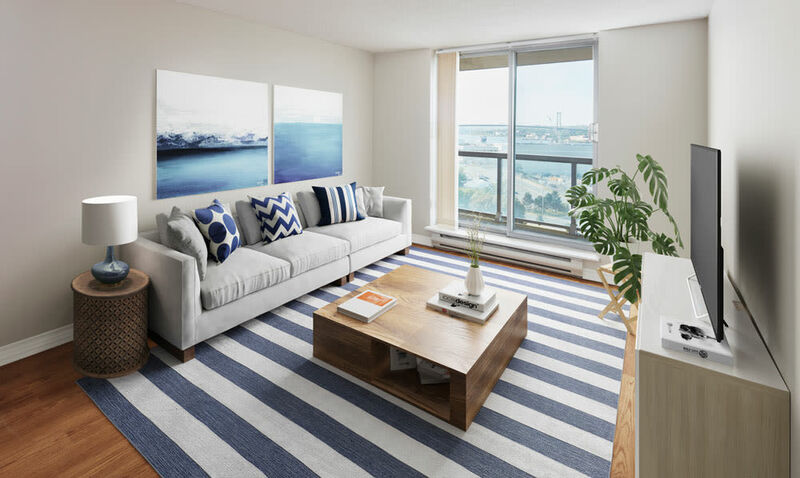 The downtown lifestyle you want is more accessible than you think. 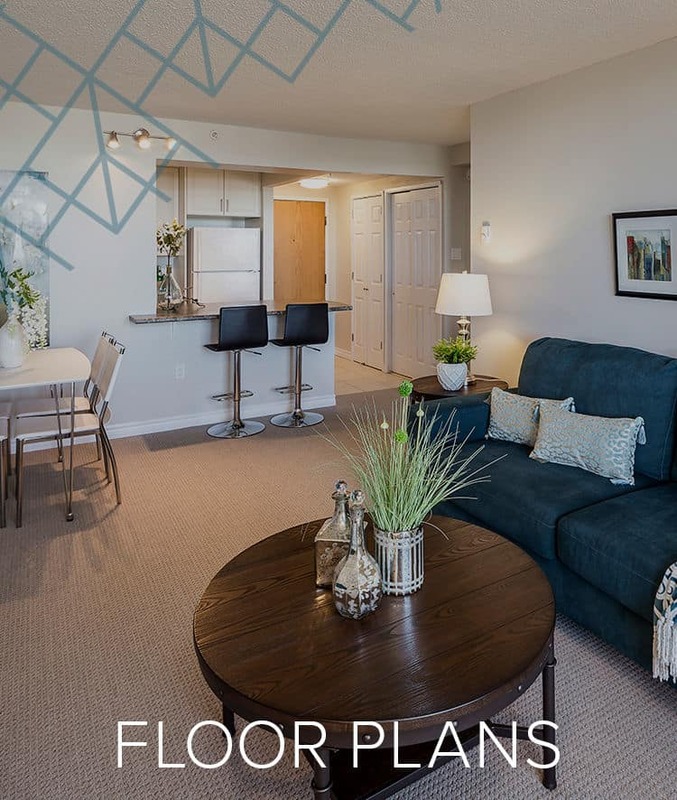 At Cunard Apartments, you can have the townhouse vibe you want for less than you might expect. 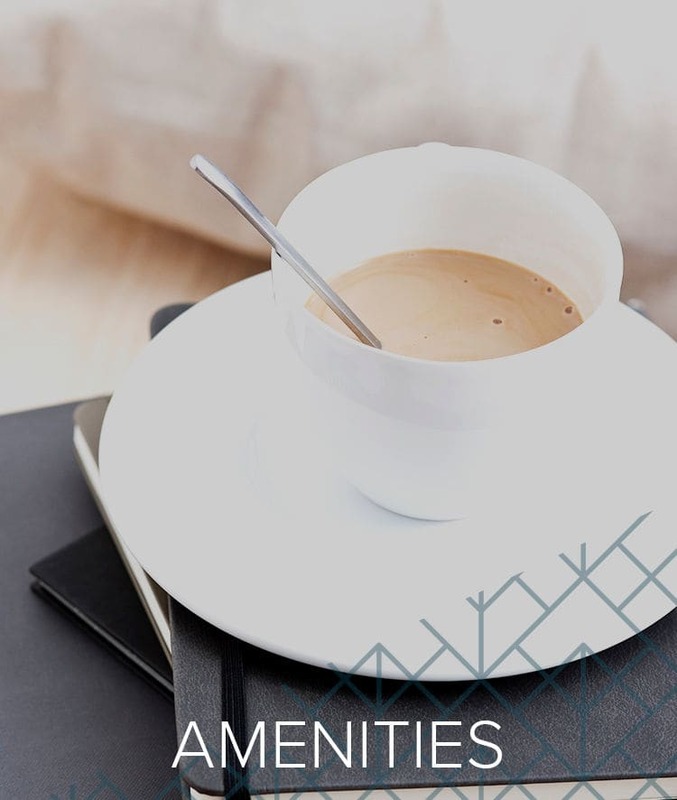 Utilities such as heat, hot water, and electricity are included with your rent, as is access to our convenient community amenities, like a laundry facility and underground parking. 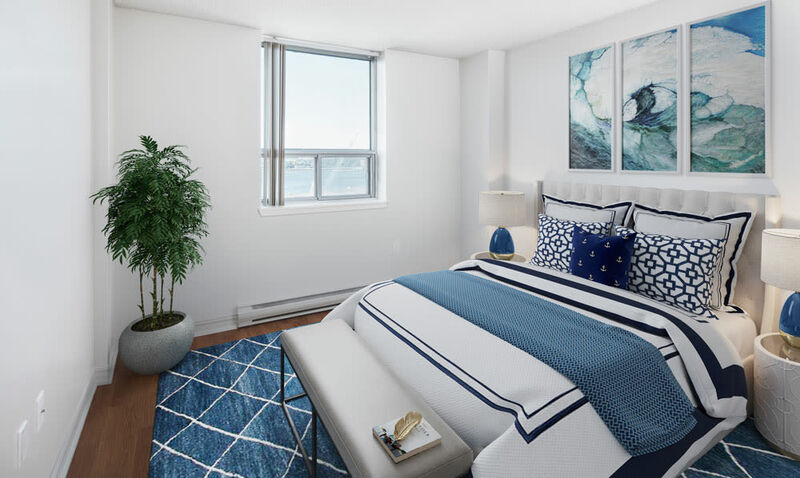 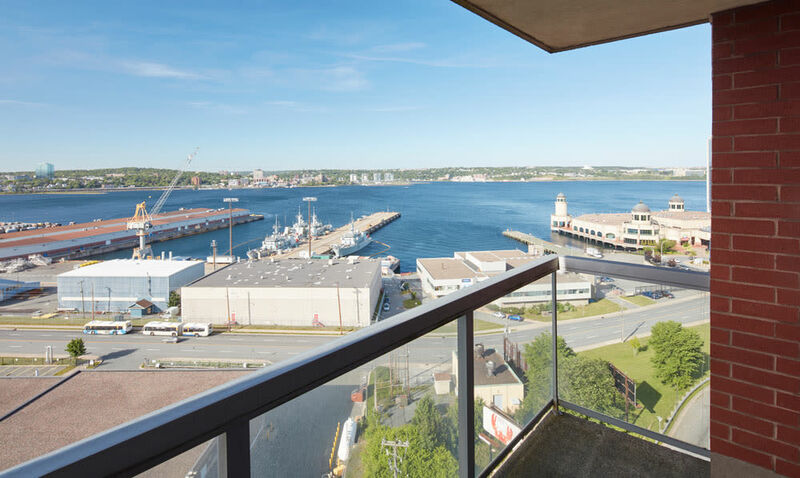 Inside your home you’ll find all the essentials of modern apartment living, as well as a private balcony or patio with city and harbour views. 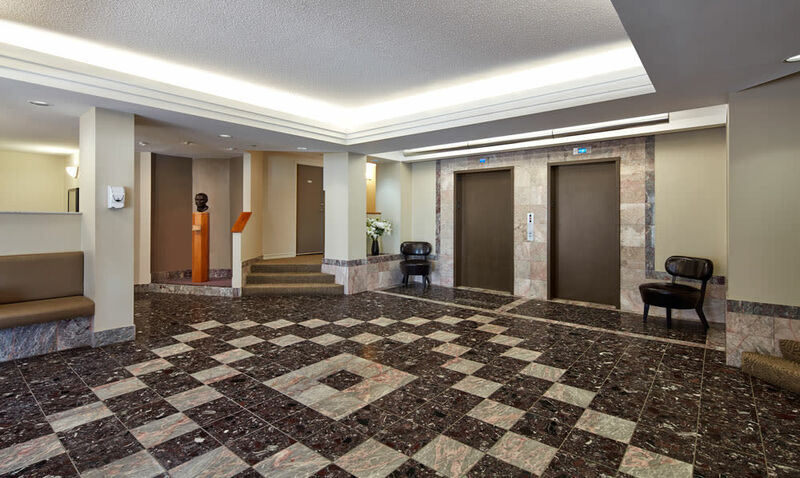 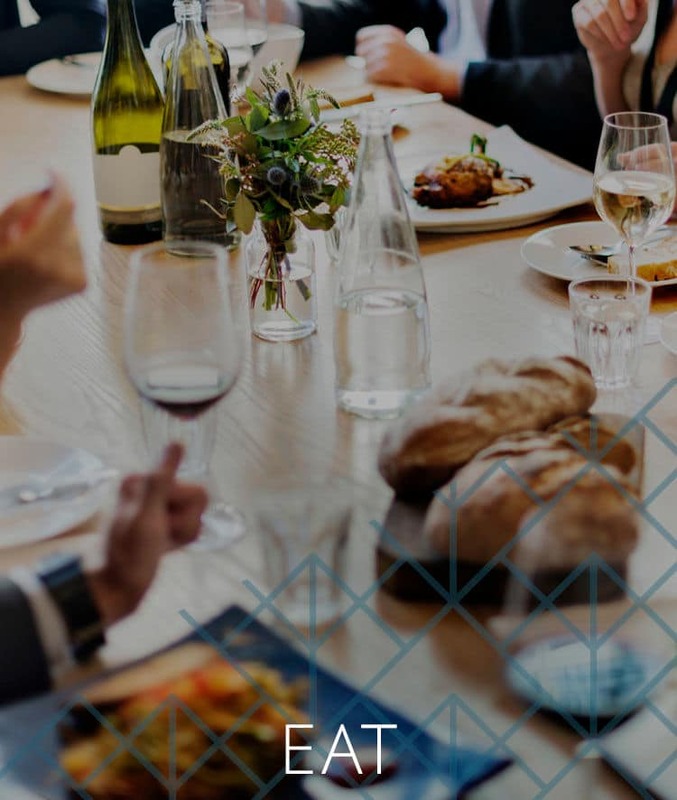 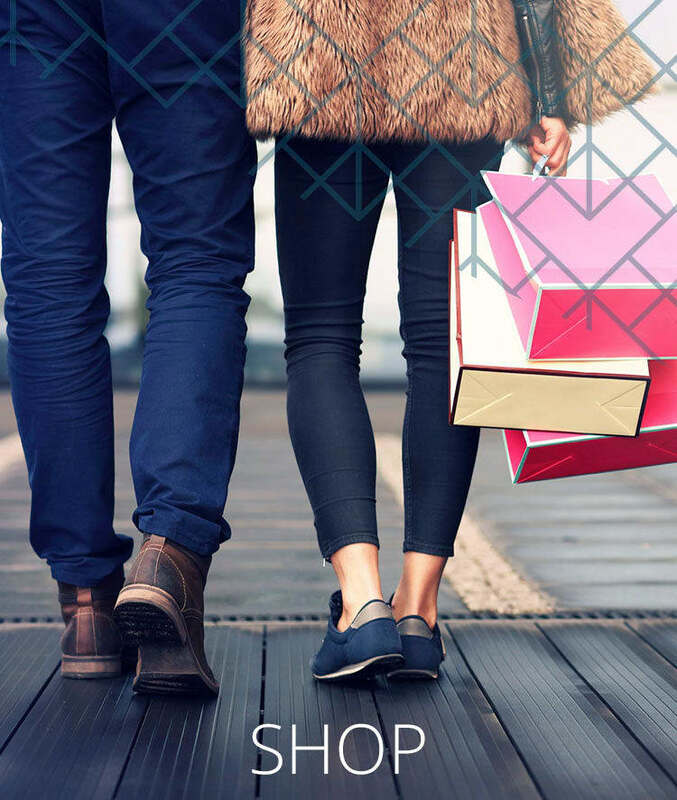 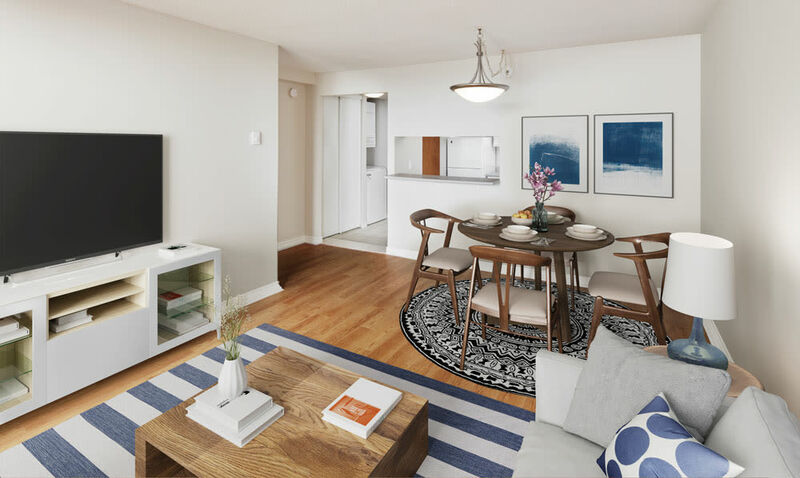 No matter which floor plan suits your needs for space and style, it always comes with an all-access pass to the city’s top spots for food, fun, culture, and more. 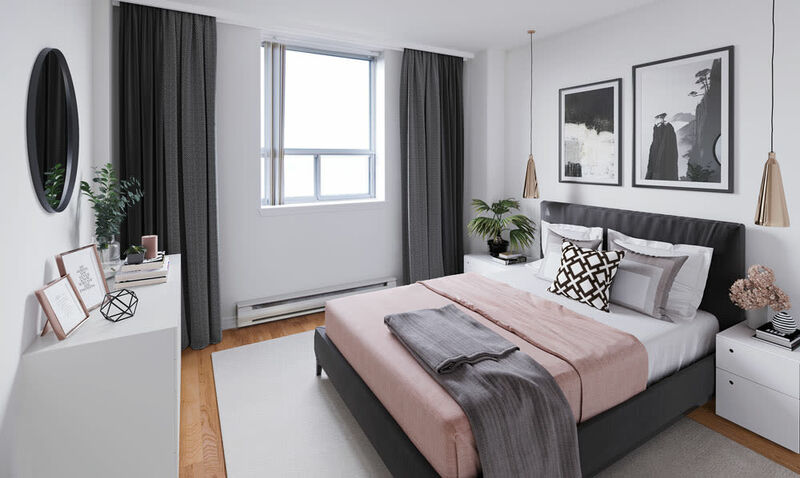 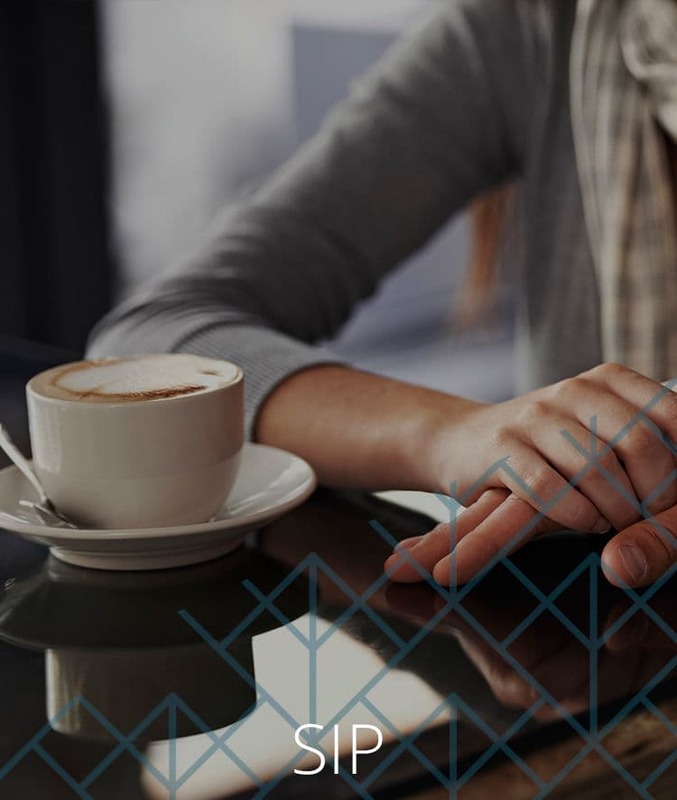 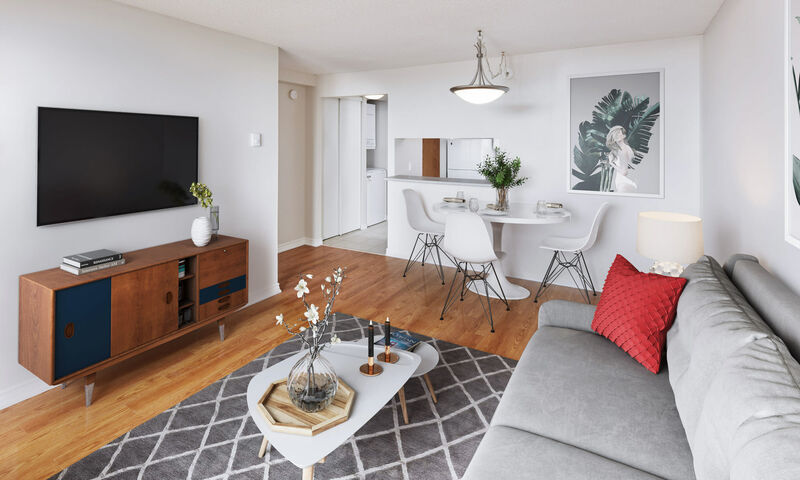 Whether you prefer the prestige of high-rise living or the down-to-earth charm of a contemporary low-rise, the one and two bedroom homes for rent at Cunard Apartments have the space you need in a location you’ll love. 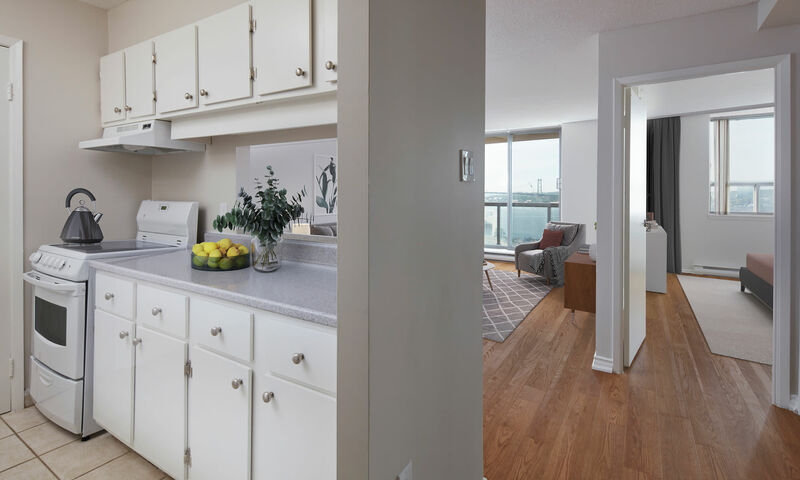 Complete with a five-piece appliance package, including a dishwasher and in-home washer and dryer, you new apartment has everything you need to take on each new day in style. 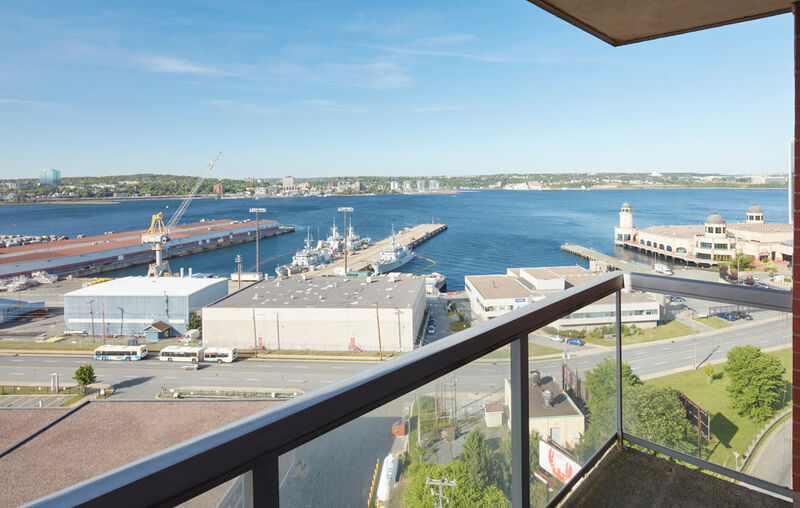 If it’s city access and harbour views you’re after, look no further than Cunard Apartments in North End, near Dartmouth. 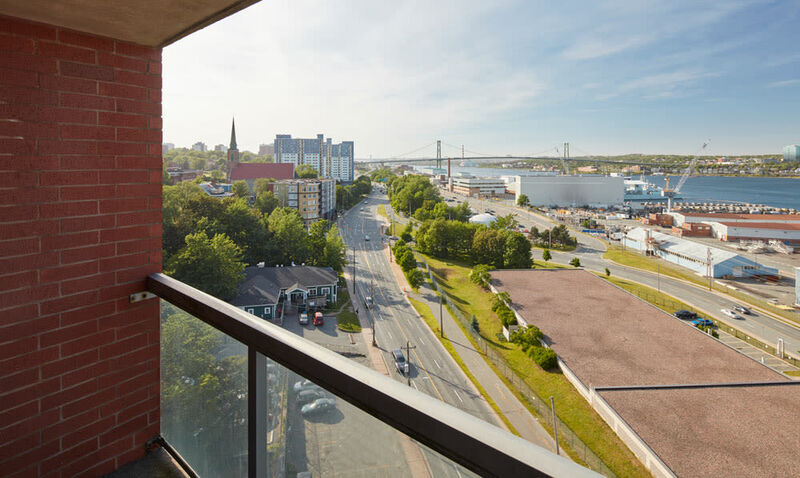 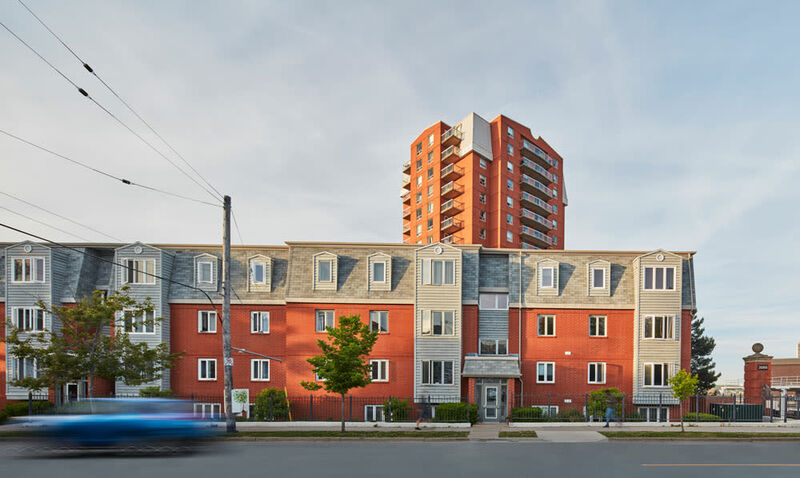 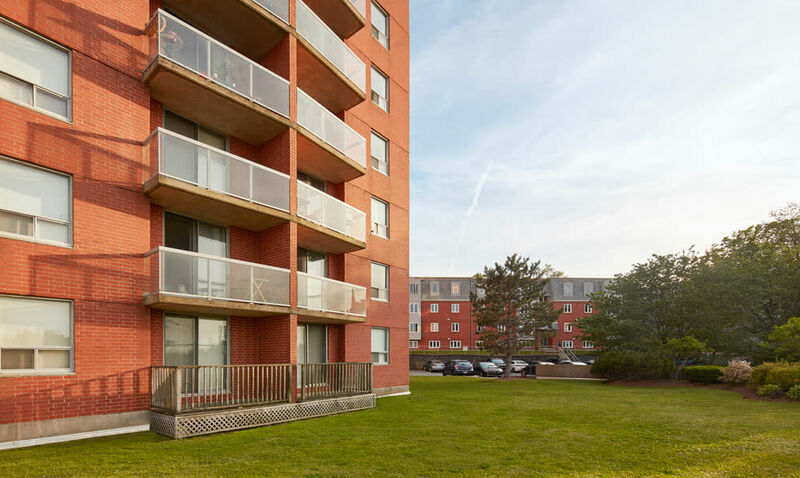 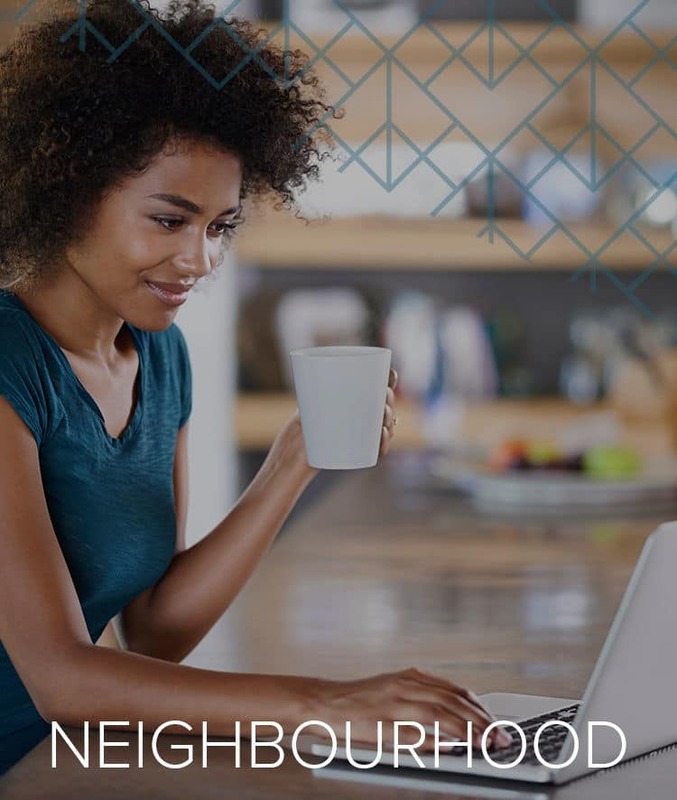 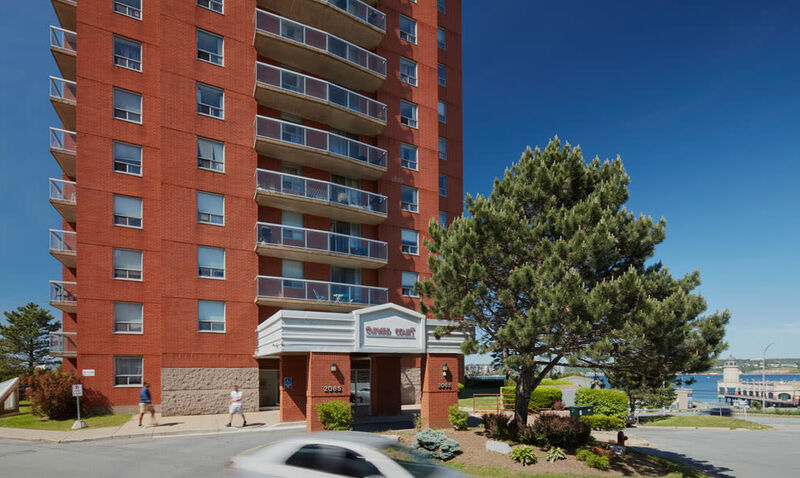 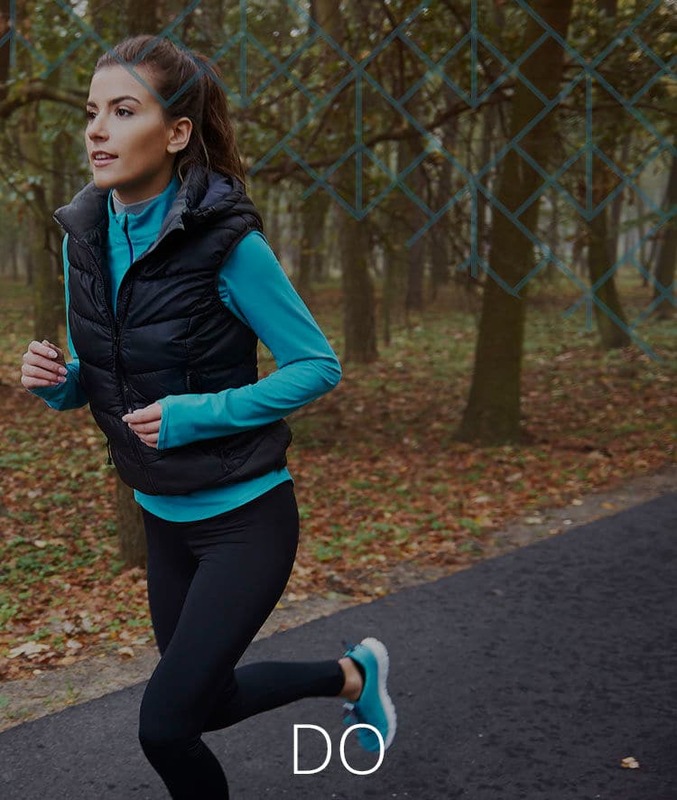 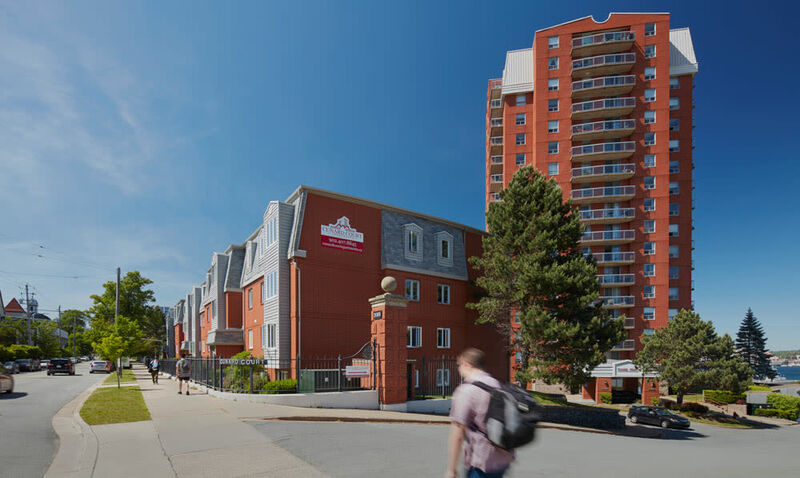 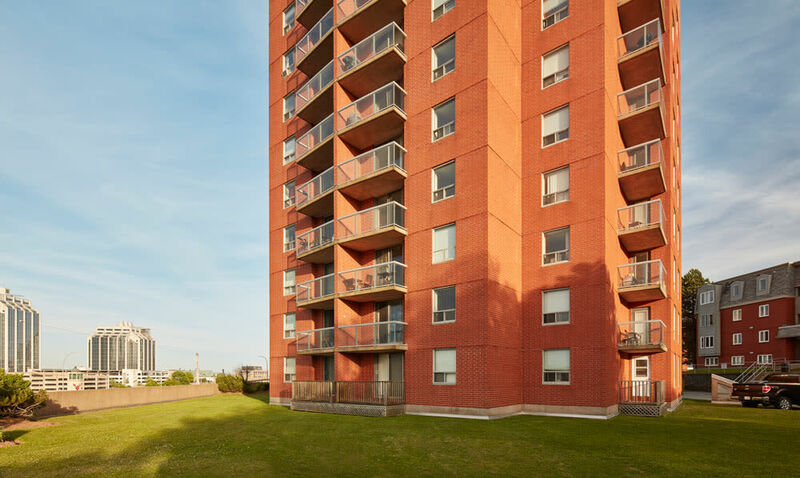 Boasting an unbeatable location that’s perfect for walking and biking through the city, this apartment community near Dalhousie University puts everything you love about Halifax right at your fingertips.